At Indian Hills Farm, we are proud of our 100% Angus and Angus Plus grass-fed beef. Our beef is lower in fat and higher in essential omega-3 fatty acids than the commercially produced grain-fed beef. It’s even healthier because we never use chemicals or hormones of any kind. And it tastes delicious! Our beef is simply better. 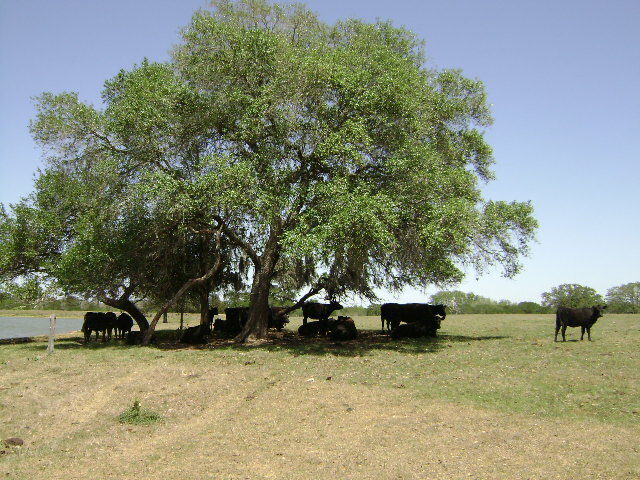 Grass-fed cattle spend their lives grazing in clean, spacious open pastureland. They are never confined to feed lots like commercial cattle and are not fattened with grain. Our cows are humanely treated and are raised using environmentally friendly practices. We never give our cattle growth hormones, steroids, or antibiotics, nor do we spray them – or their grazing lands – with pesticides or insecticides. Because of this natural growing process, our beef is not only cleaner and better for you, it’s also 30% lower in fat than grain fed beef! What is a closed herd? All cows and calves are born and raised on the farm. Some cattle producers claim grass/fed and finished beef, however they may actually purchase cattle, finish them out (often on grain as opposed to grass) and the consumer does not realize they may purchase contaminated beef. There is no way of knowing where those cattle originated from or what they were exposed to. A closed herd is completely clean of outside contamination such as pesticides and antibiotics. With our closed herd, you can be assured of zero unknown exposure. The fat content of our beef is similar to skinless chicken breast. It contains the heart-friendly essential fatty acids ratio of wild salmon. In addition, it contains beta-carotene, vitamins A, B, and E, and CLA (conjugated linoleic acid). CLA lowers the risk of cardiovascular disease and helps improve body composition.